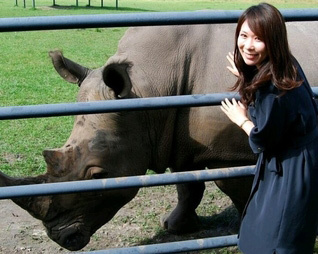 As a Mazuri International Feed Manager, Fumiko provides technical and sales support to zoos, aquariums, veterinarians, private exotic animal owners and feed dealers. Her territory covers Asia. Fumiko obtained a bachelor’s degree in animal science from the University of Kitasato in Japan. Her studies included a year dedicated entirely to animal nutrition.